Volunteer at the 2017 Sea Festa! Sea Day (海の日) is coming, that lone public holiday in the long, hot month of July. It’s a day this island nation sets aside to show its gratitude and respect for the sea, and lots of people spend the weekend getting in some beach time. A day at the beach isn’t easy for some, though. 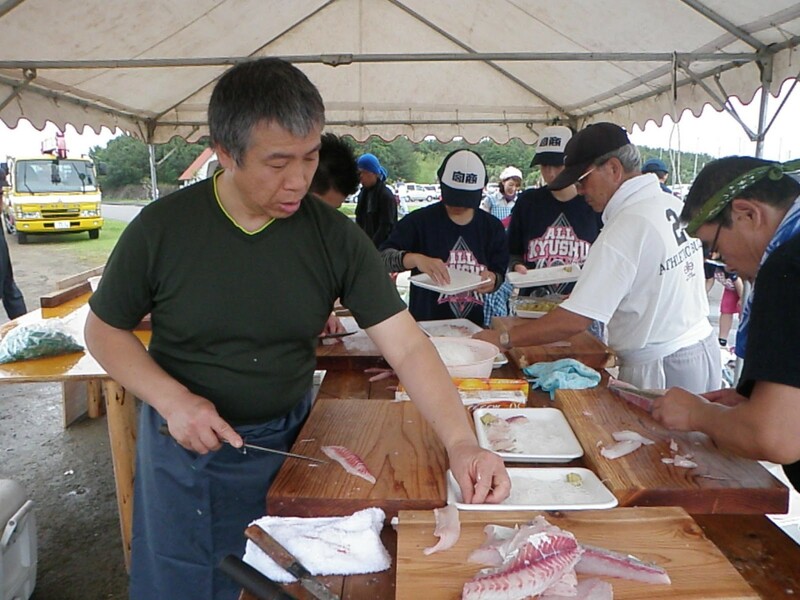 That’s why Marine Blue organizes a volunteer event each year called Sea Festa (海フェスタ)! 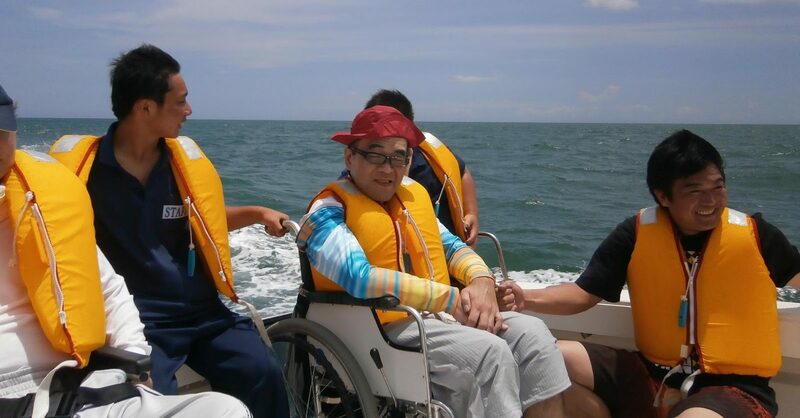 This event started years ago to help encourage people with muscular dystrophy to enjoy the sea. The event has grown to include many other disabilities as well. Some guests are blind, some have brain injuries, and some have other physical impairments. The event coordinators are on the hunt for 300 volunteers for this year’s event. 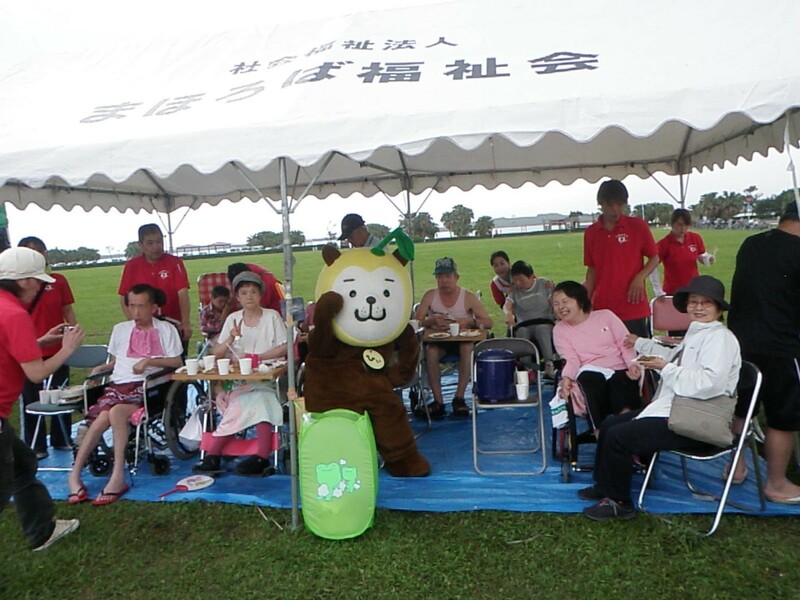 Volunteers can help guests participate in all sorts of activities like boat rides around the harbor, wading in pools, chatting and picnicking in tents set up around the area, and practicing English. Performers are also welcome! Last year several MAJETers participated in the event and had a grand time, so why not join this year’s event? Performances—The event coordinator would really like people to play instruments or dance or sing, if possible. To Volunteer, please contact Beth Harven at baharven@gmail.com by July 4th. Feel free to share the official EVENT POSTER at your school and in your community!